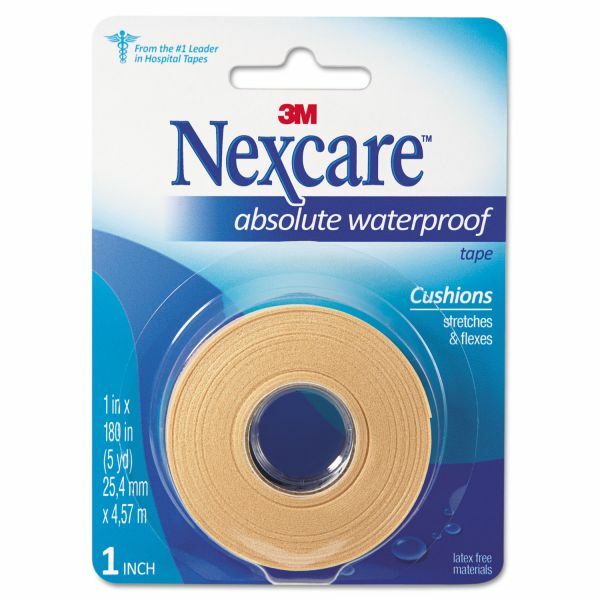 3M Nexcare Absolute Waterproof First Aid Tape, Foam, 1" x 180"
Cushioned protection for sensitive wounds. 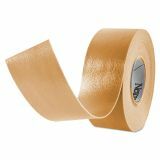 Ideal for bathing, swimming, exercising, preventing or protecting blisters, securing gauze. 3M Nexcare Absolute Waterproof First Aid Tape, Foam, 1" x 180" - Hypoallergenic, latex-free tape moves with you and keeps on sticking even in water. 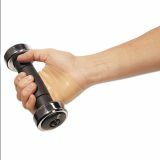 Soft, conforming foam material stretches and contours easily around fingers, wrists and elbows.